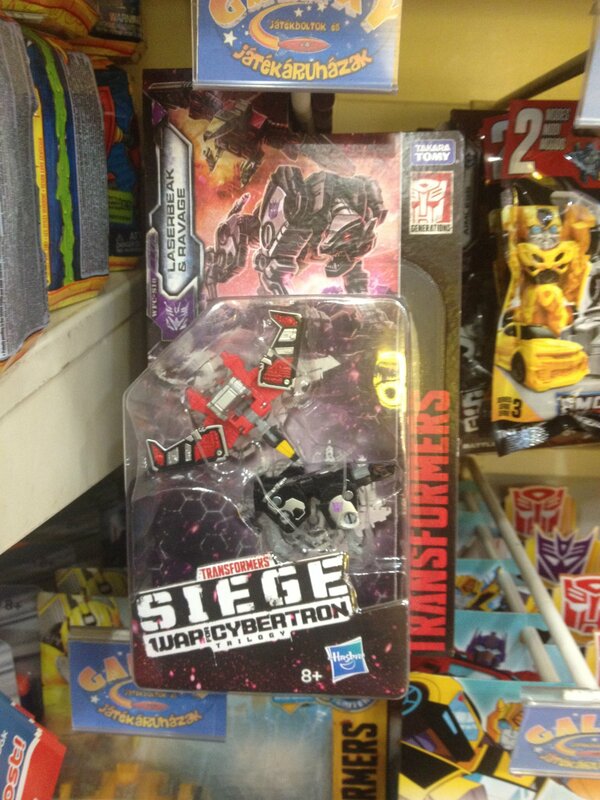 The highly expected Transformers War For Cybertron: Siege Wave 1 & 2 have made their way into Hungary. 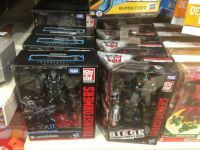 Wave 1 Battle Masters (Firedrive, Lionize and Blowpipe for $9.00 each), Wave 1 Deluxes (Sideswipe, Cog, Hound and Skytread for $27.46 each), and Wave 1 Voyagers (Optimus Prime and Megatron fro &37.58 each) have been spotted at Galaxy Toy Stores. Additionally, Wave 2 Battle Masters (Pteraxadon and Aimless) and Micromasters (Soundwave Spy Patrol and Rescue Patrol)) were also found on the same store. While the Micromasters are a quite expensive, the rest of the figures are a bit cheaper compared to previous lines. It's like when someone replies to a thread about a new Studio Series wave being found in Singapore to point out that he found a new Siege figure in Caliornia. Eh, people make mistakes, no harm's done. Sorry, man. 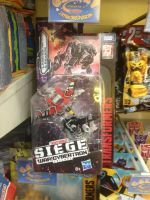 Seeing as this is a news thread specifically for Siege toys in Hungary, you must excuse my confusion. Oh yeah, Getting my Siege Megs for practically the same price other stores were offering TLK Deluyes was a steal. I have seen these in webshops before but now I can finally confirm with my own eyes! Galaxy toy stores have Battle Masters from both wave 1 and 2 (9$), wave 2 Micromasters (17.7$), Wave 1 deluxes (27.46$), and wave 1 voyagers (37.58$). While the Micros are rather expensive, the rest of the prices are actually a decrease compared to the Tf5 and PotP prices in Müller stores. 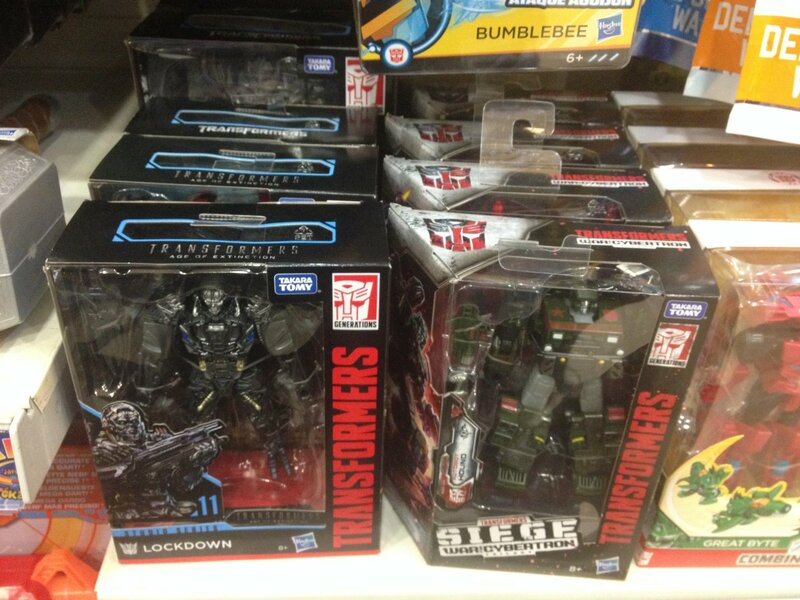 Additionally, wave 1 Studio Series is also available. Where the heck are these in Asia? !